It was #SpiritDay this last week at NBC Universal and I was invited to speak about my experiences with bullying in my childhood and in the workplace also. It was a hugely enjoyable and cathartic experience with an enlightened workplace. 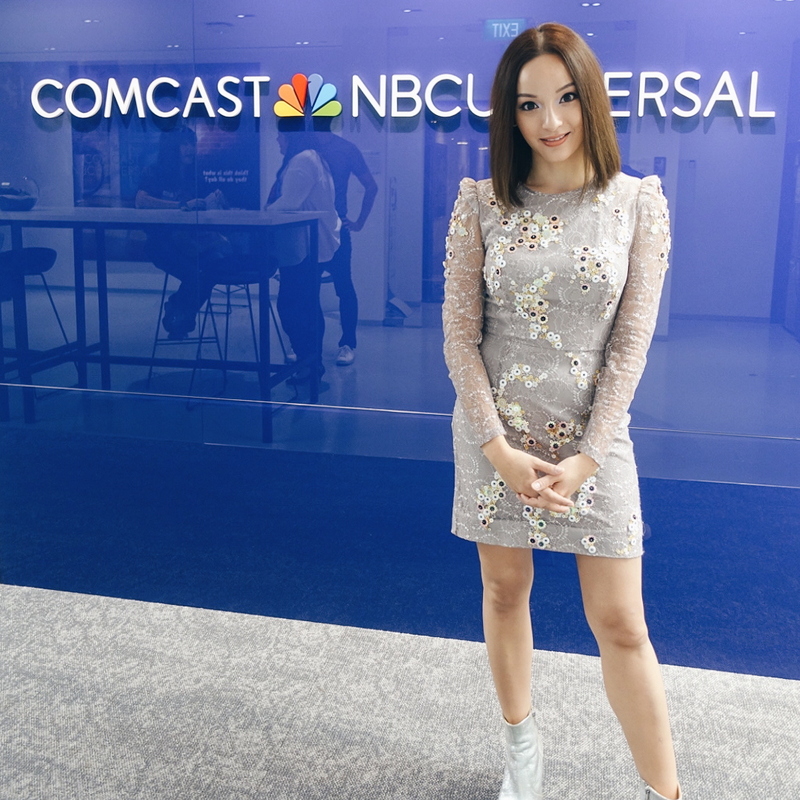 Thanks for having me NBC Universal.